The Royal Wedding was absolutely wonderful. Such a gorgeous couple and the ceremony was so lovely. The gospel choir was my absolute favourite part. Especially because one of the singers in the choir sang at my 30th birthday party and used to attend my church. It was lovely to see Meghan walking down the aisle in her beautiful gown. However, I did wonder why she didn’t have any adult bridesmaids? Where was her squad? And then I saw that Serena Williams (one of her besties) was up at the front watching with pride. Sometimes, it seems like we are flying solo and doing it all ourselves. Working hard in our careers and managing the home / family like a pro. But the reality is that we all need people that we can rely on, learn from and grow with. Sometimes those people are in the background but the support they provide is second to none. There is something about being friends with someone who just gets it. Have you ever been on a brunch or lunch date with a friend who doesn’t have children. You brought your child(ren) along so your friend could see them and get excited about how much they had grown since the last time you met. You sit down, order food and proceed to start a conversation. You are then distracted by tantrums, nappy explosions, questions, flying toys or spilled drinks. Your friend has spent 90 minutes trying to tell you about this one really important thing that happened at work and by the end of your lunch date you cannot recall what she was talking about. Days later you meet up with a mummy friend for coffee. The kids are going crazy, you hardly speak to each other but it is all good. Because you just get each other and know the struggle. It is great to have different types of people in your network. However, there is real power in connecting with people that are on a similar journey to you. This has become even more apparent since I launched my own business. I have had the pleasure of meeting some incredible people who just get it. They understand the high, lows and in-betweens of building a business while raising a young family. If it had not been for my business buddies, coaches and mentors I may well have thrown the towel in by now. This is why I am committing to getting out and networking more. I plan to attend more live events and conference during the second half of this year. My first will the Entrepreneurial Leaders Live Conference run by the lovely Helen Packam. We connected earlier on in our business building journeys and it is wonderful to see how much of an impact she is making through her work. 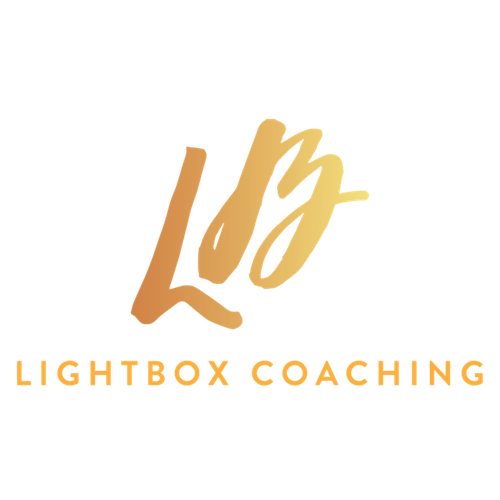 I can’t wait to get stuck in to learning all about ways to make more of an impact with my business and continue to add to my network of fabulous people. So, what about you? 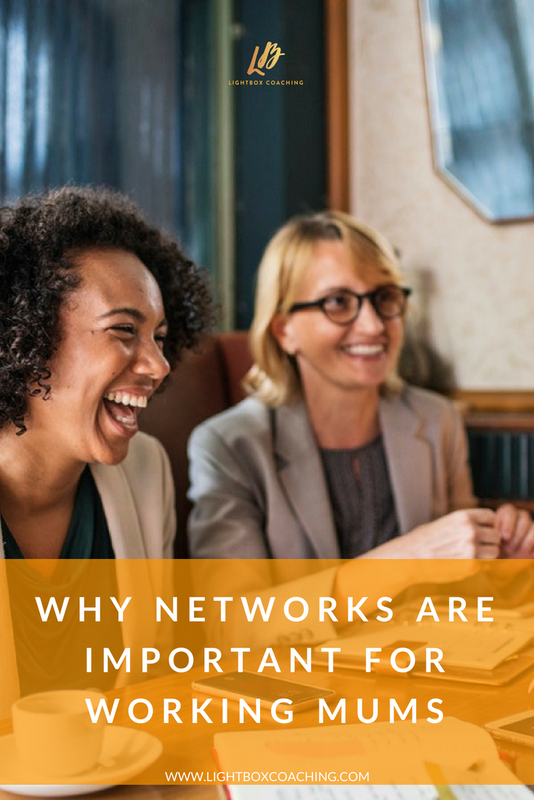 What networking events can you go to expand and strengthen your support network?